We Are Here for All Your Costume Needs! With over 11,000 pieces to choose from, you can create the perfect costume. Create a spectacle with lighting, speakers and other production equipment. We have everything you need for your outfit, including makeup, wigs and masks. Let a magician help you find the perfect props for your fantastic illusion. 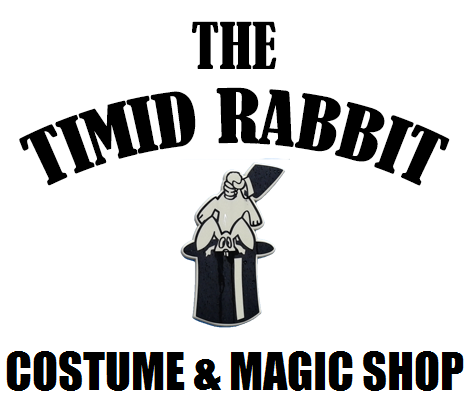 The Timid Rabbit Magic & Masquerade Shop has an expansive selection of rental costumes, props and production equipment. We've worked with magicians, actors and everyday patrons to find the perfect costume and accessories for their needs. With over 11,000 costume pieces and 5,000 props to choose from, you're sure to find something for Halloween or your next performance. Visit The Timid Rabbit Magic & Masquerade Shop today. If you're ready to put on a performance or add some flair to your event, we offer lighting, speakers, smoke machines and strobe lights for rental. With our unique selection and helpful staff, your next event will be a memorable one. Antony Gerard is a magician himself. He's performed mystifying illusions for over 50 years. 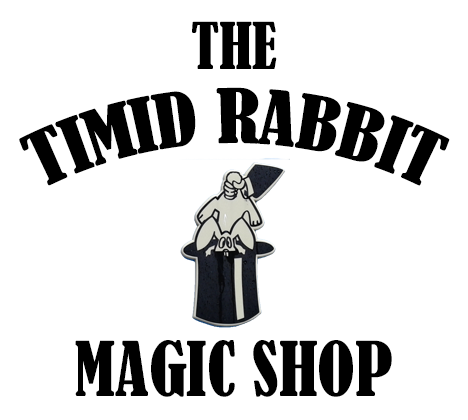 If you're ready to turn heads with your own magical performance, you can find everything you need at The Timid Rabbit Magic & Masquerade Shop. From juggling equipment to custom-made beginner's kits, we have what you need for your next performance. Visit us today! Copyright © 2019 THE TIMID RABBIT MAGIC & MASQUERADE SHOP, all rights reserved.